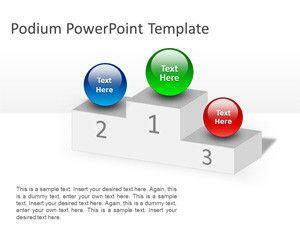 Download free Hurdles PowerPoint templates and backgrounds for presentations on challenges. Free Hurdles Shapes for PowerPoint is a simple presentation template containing hurdle shapes for PowerPoint. 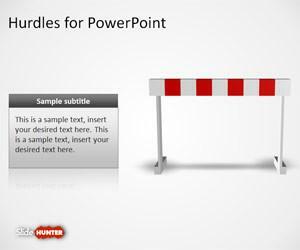 You can download this free hurdles PowerPoint template to make presentations on achieving success through barriers and challenges. 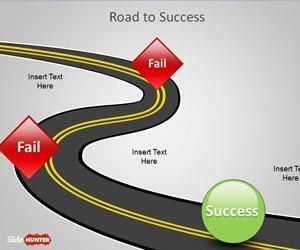 You can also use this kind of shapes to make presentations with metaphors of business barriers and challenges.